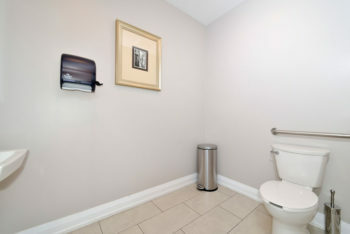 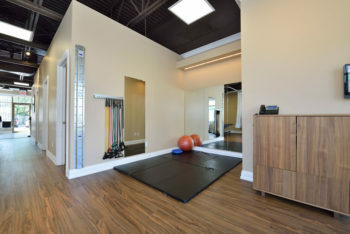 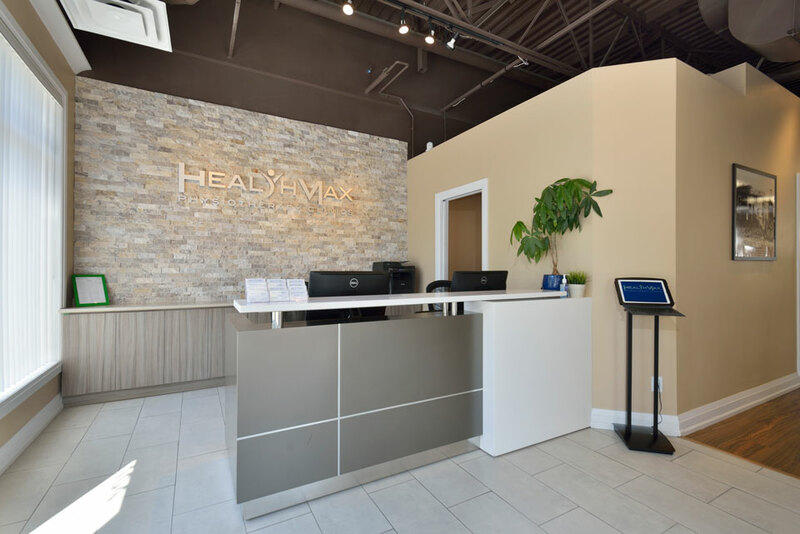 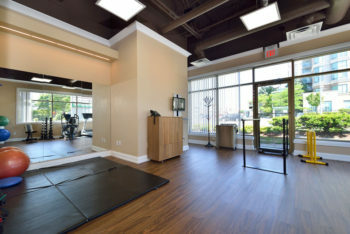 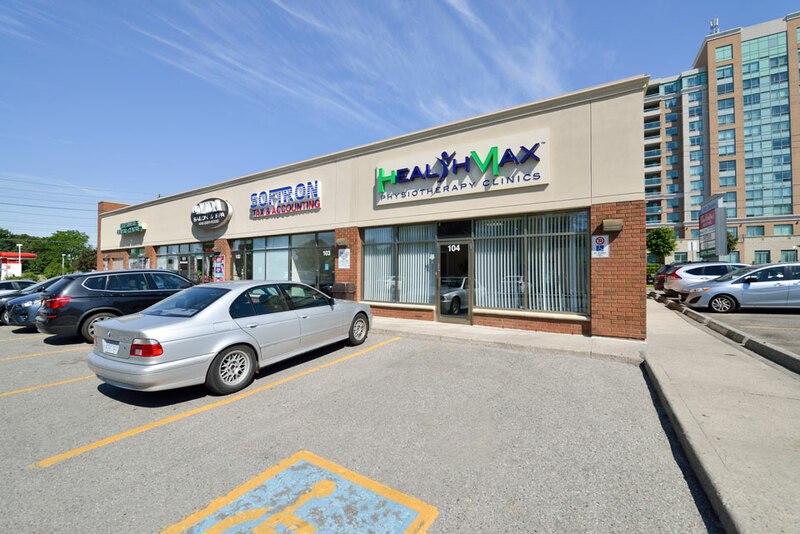 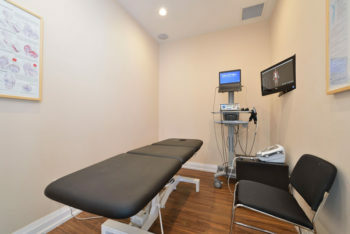 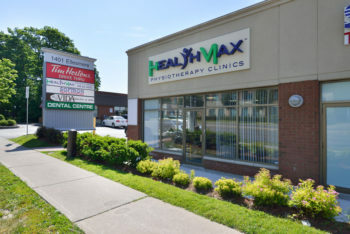 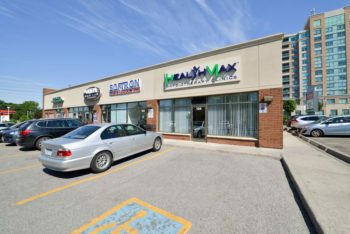 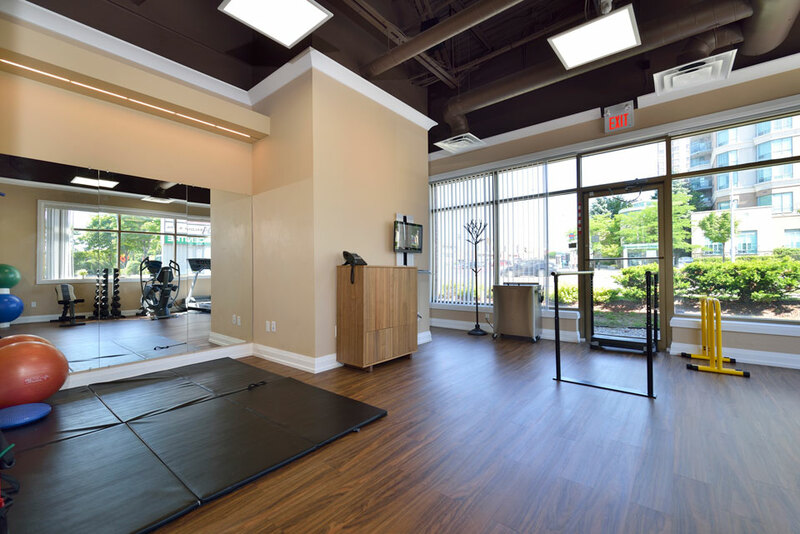 Our team at the HealthMax Physiotherapy Scarborough clinic prioritizes our patients over everything else. We are committed to ensuring our patients make a speedy yet comfortable recovery. We believe in empowering our patients, not lecturing them. 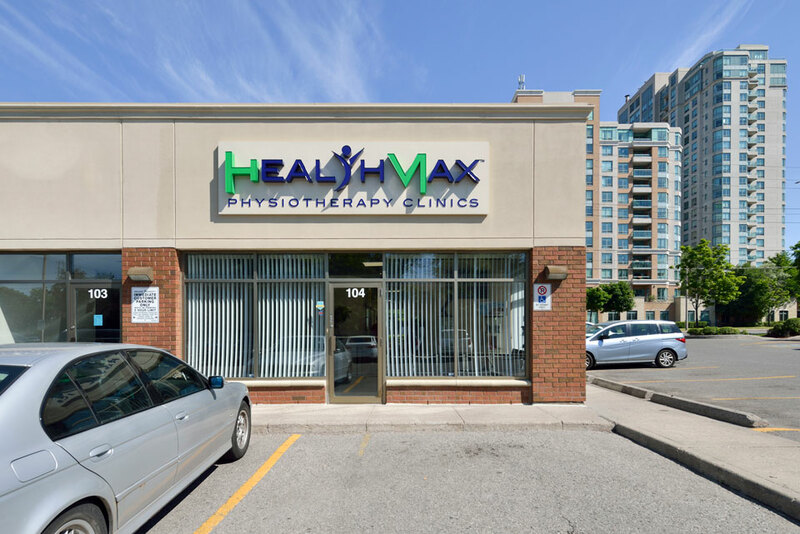 At HealthMax, our focus is always on you and your health and our number one priority is always to get you back to your optimal health in the speediest way possible. 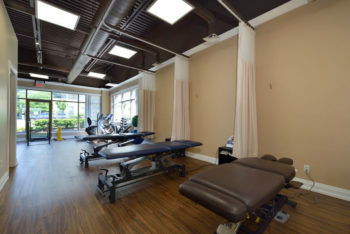 Our passionate team of physiotherapists in Scarborough work with you to develop a tailored treatment plan. 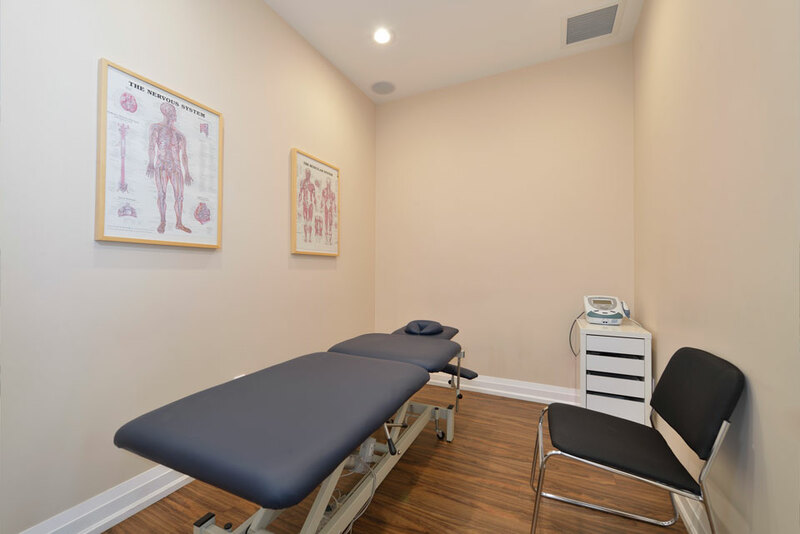 We start with an initial medical assessment and use a proactive approach to getting your nagging ailments resolved and avoid future injuries. 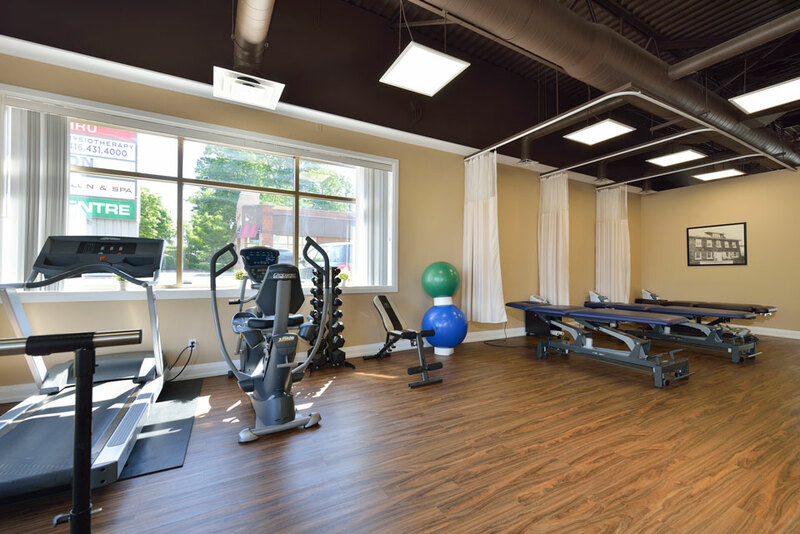 Our team has years of collective experience and can help manage and prevent a range of physical issues caused by illness, slips and falls, motor vehicle accidents, sport or work-related injuries, or even just the natural aging process and extended periods of inactivity. 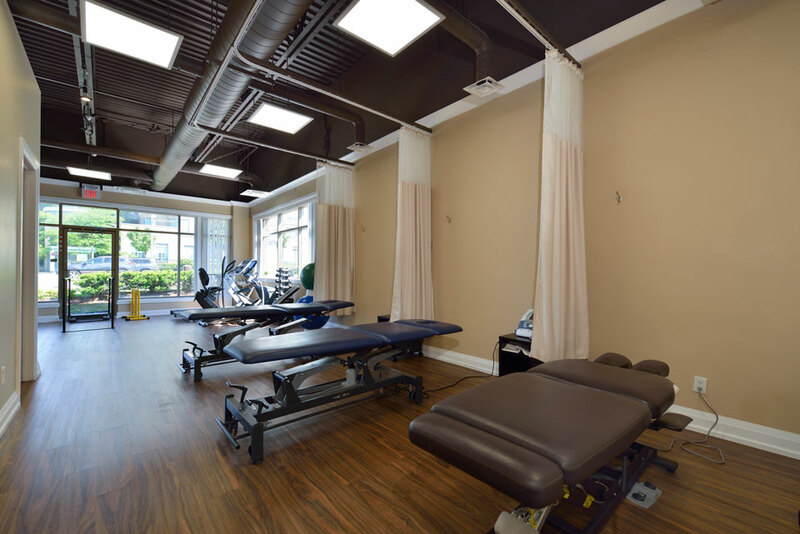 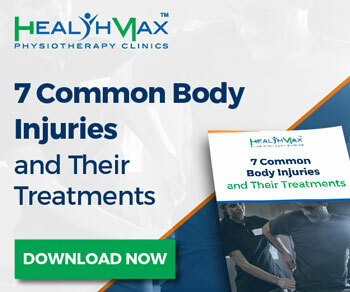 If you’re suffering from pain or have been recently injured, contact us today to arrange an initial assessment and begin the process of restoring your mobility and overall health. Be sure to also ask about our full range of therapeutic services such as Shockwave Therapy and more!